I wish you all the happiest of holidays! 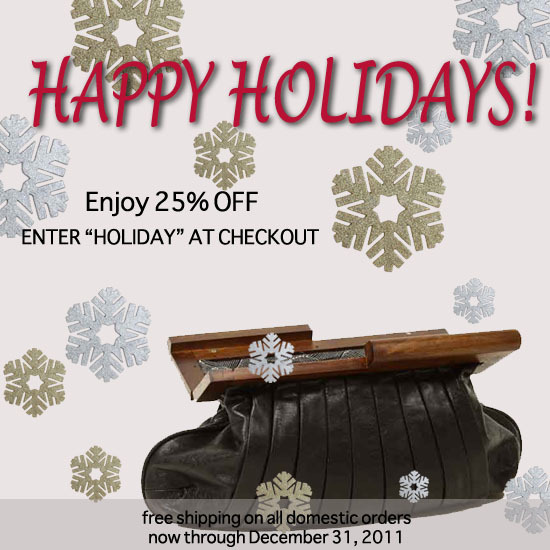 Start Your Holiday Shopping with 30% Off Nov 21 2012 HAPPY HOLIDAYS! BE THANKFUL FOR ALL THAT YOU HAVE IN LIFE!